2017 American College of Physicians Internal Medicine Meeting ~ 2017- We Hope To See You There! Home » 2017 American College of Physicians Internal Medicine Meeting ~ 2017- We Hope To See You There! AB Staffing Solutions, LLC is proud to be attending the 2017 ACP Excellence in Medical Education Conference in San Diego, CA! 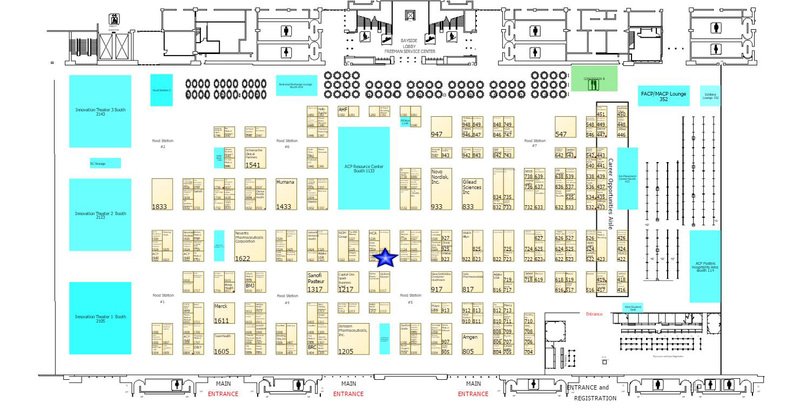 This is the American College of Physicians’ Internal Medicine the largest industry gathering nationwide! 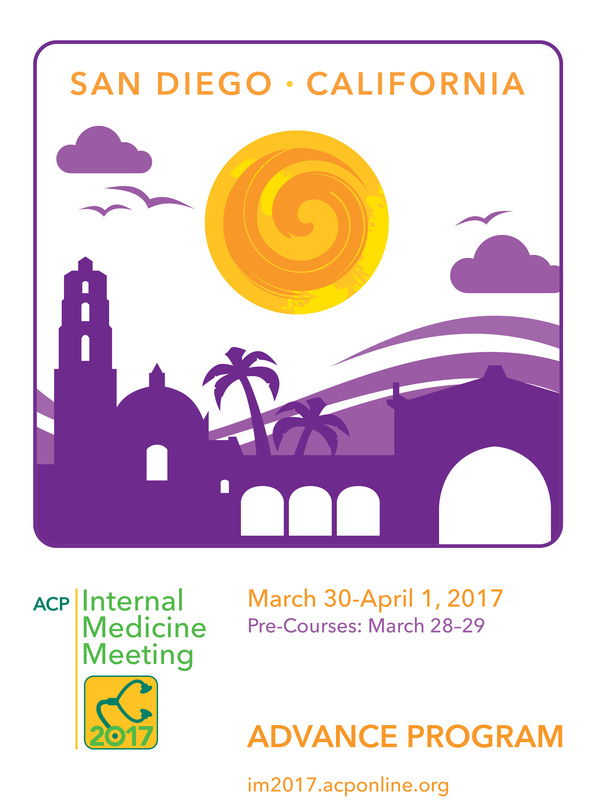 The 2017 American College of Physicians Internal Medicine Meeting will be held March 30 – April 1 in San Diego. ACP 2017 is a leading event for internists from around the world. Attendees can choose from a wide selection of hands-on sessions covering a broad variety of clinical and practice management topics. Feel free to stop by booth #1123 & say hello! Each year, the American College of Physicians brings together physicians from around the globe to experience the most comprehensive live educational event in internal medicine.